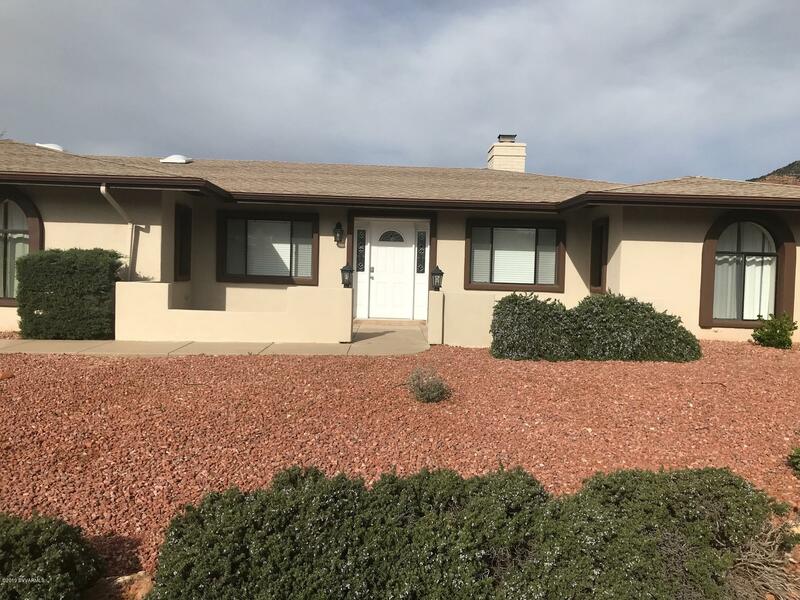 Every day, several times per day, new listings are added to this page and old listings are purged. 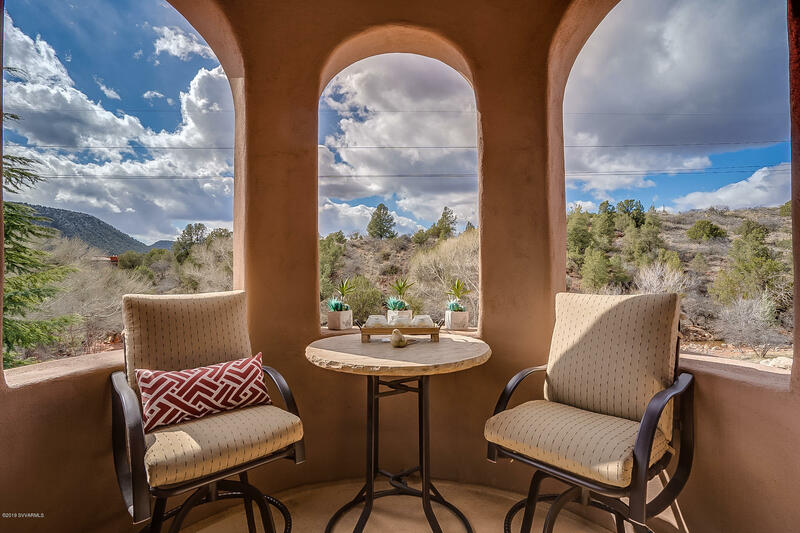 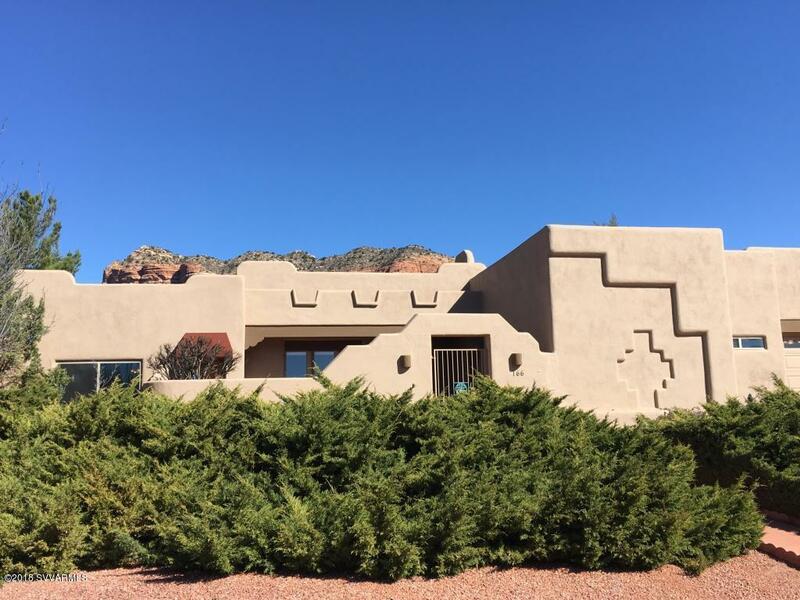 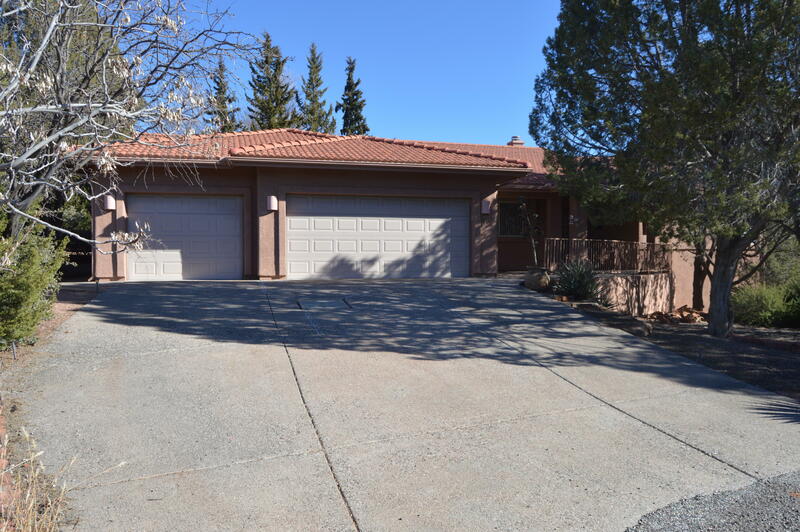 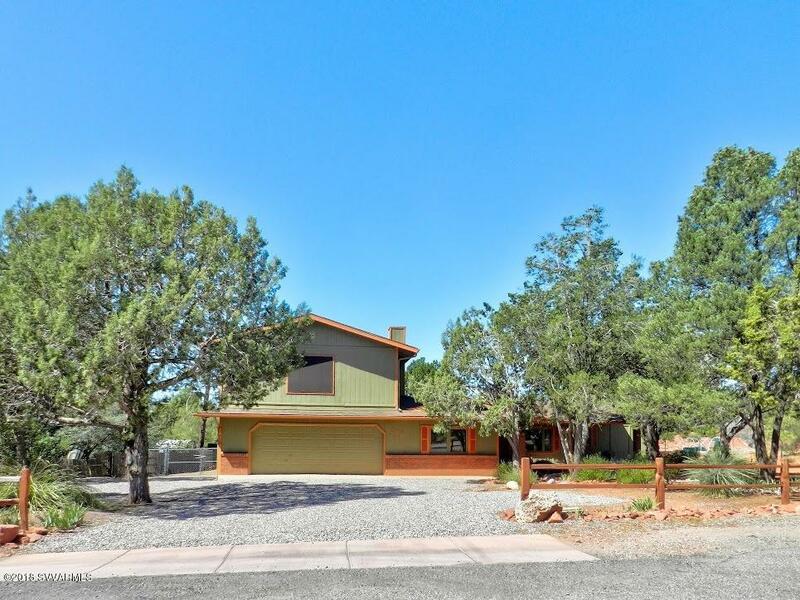 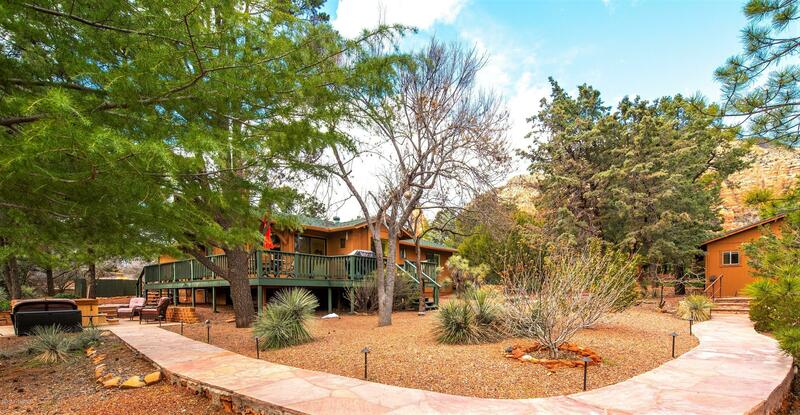 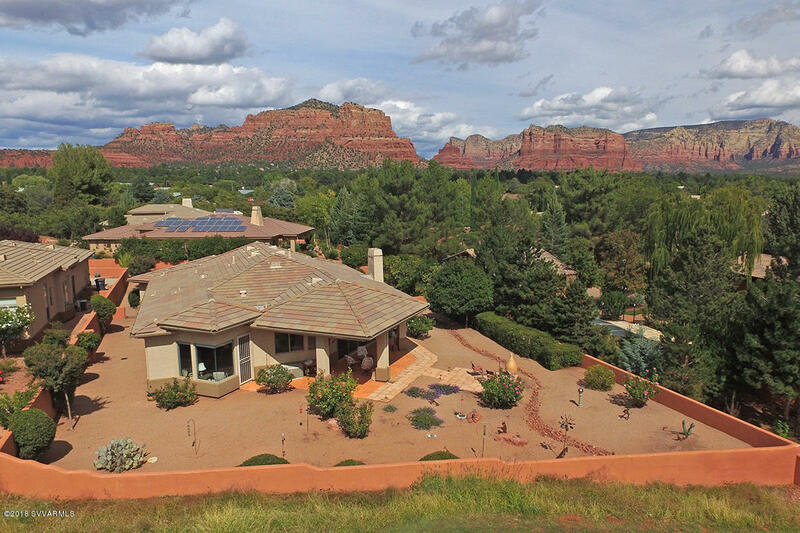 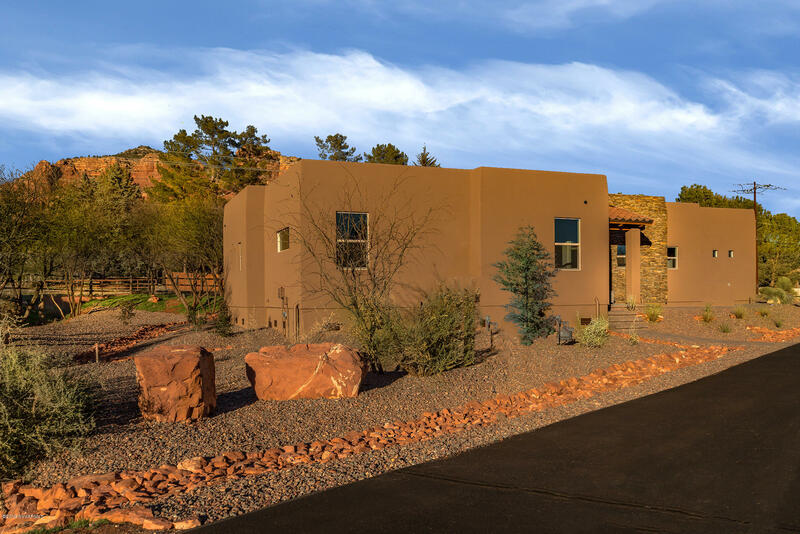 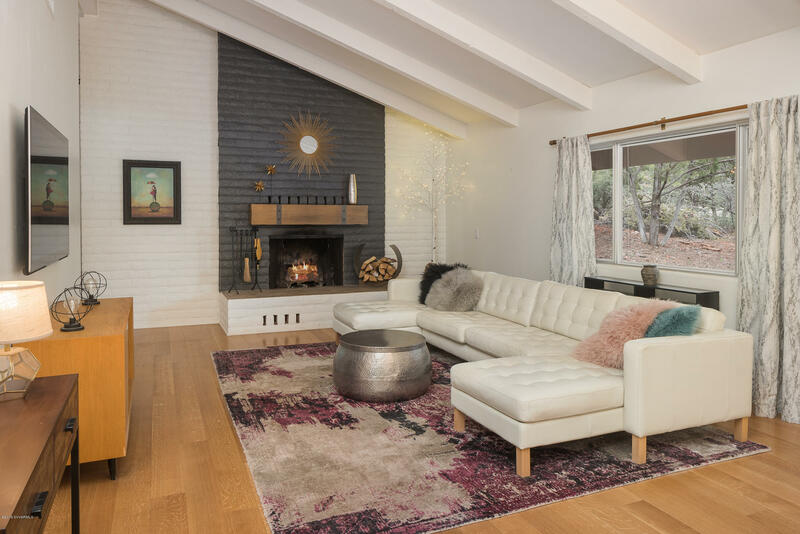 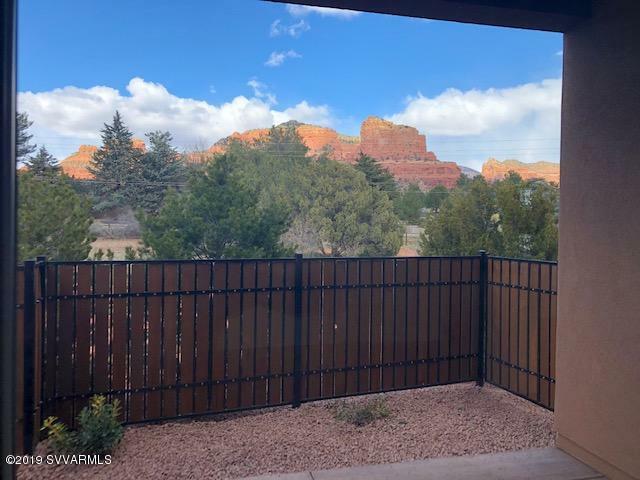 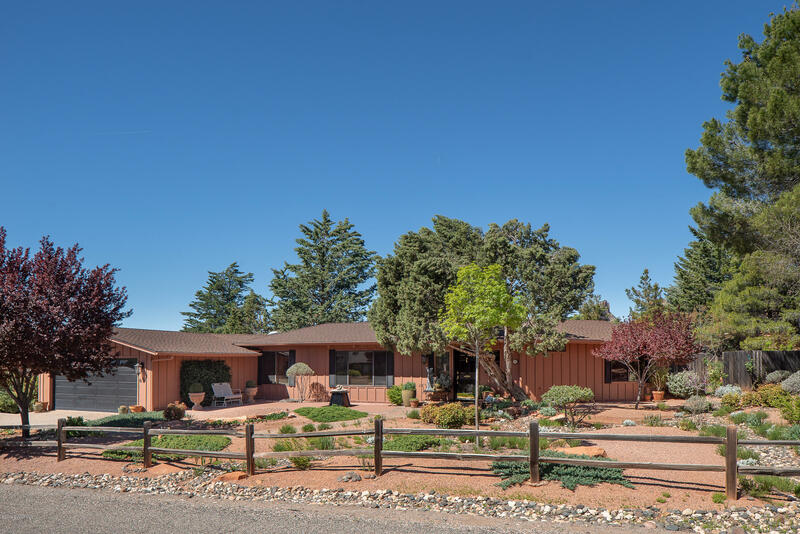 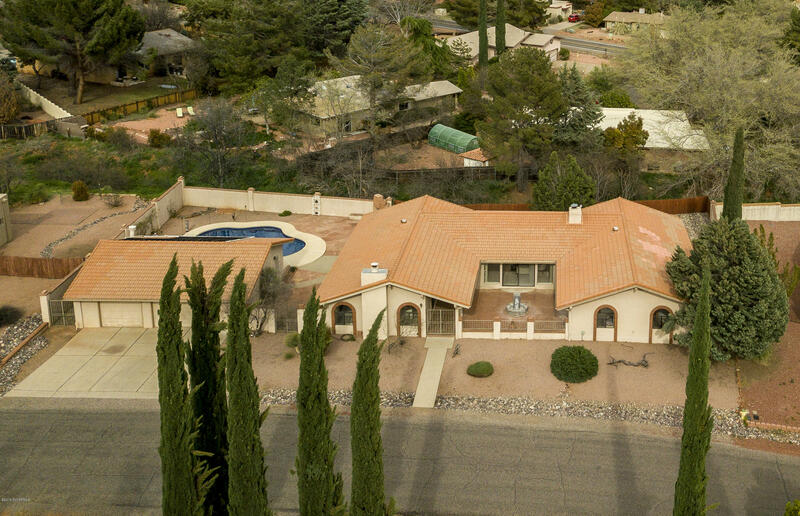 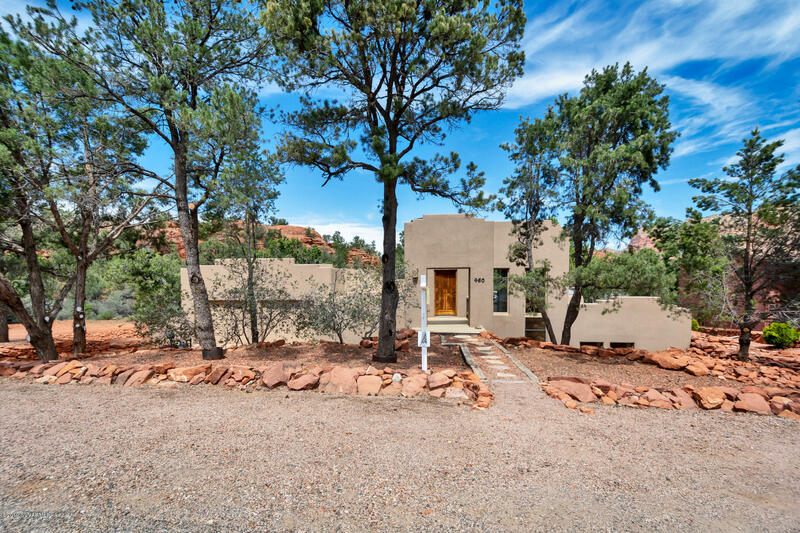 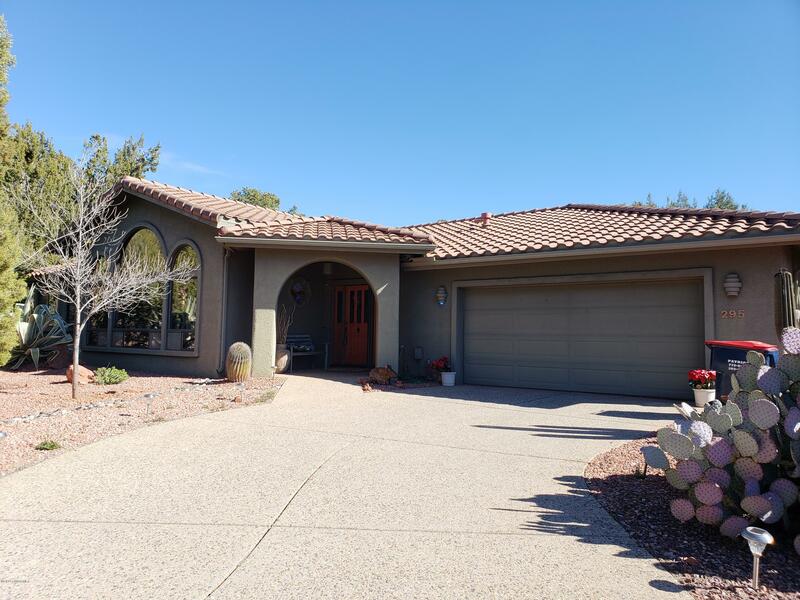 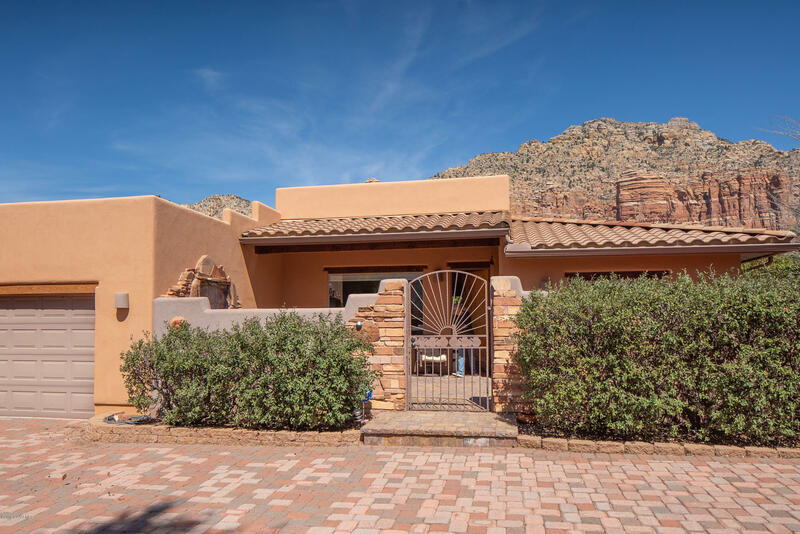 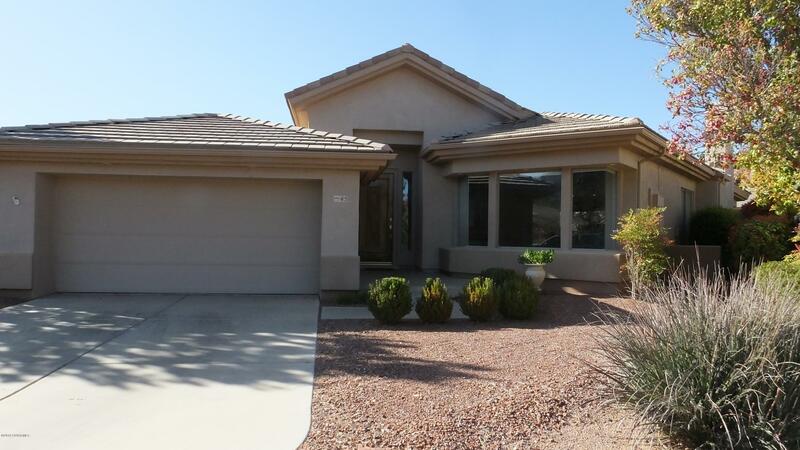 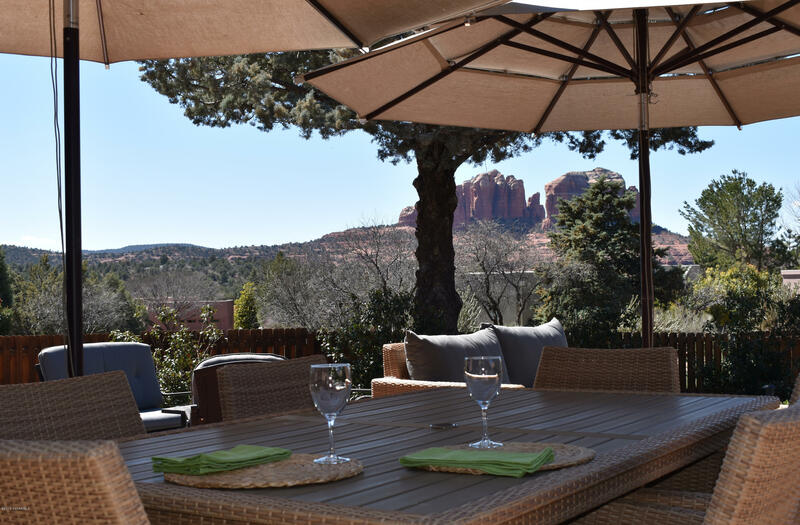 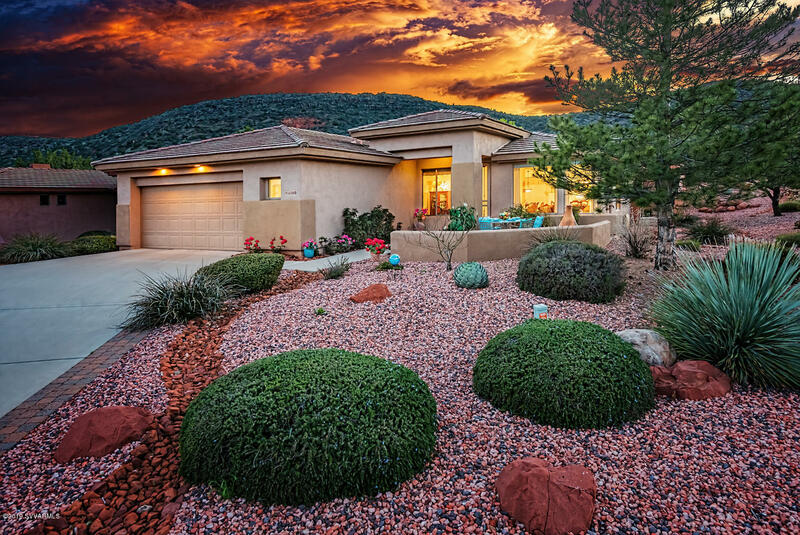 This page contains properties for sale in Sedona (AZ)-- in the $500,000 - $600,000 price range. 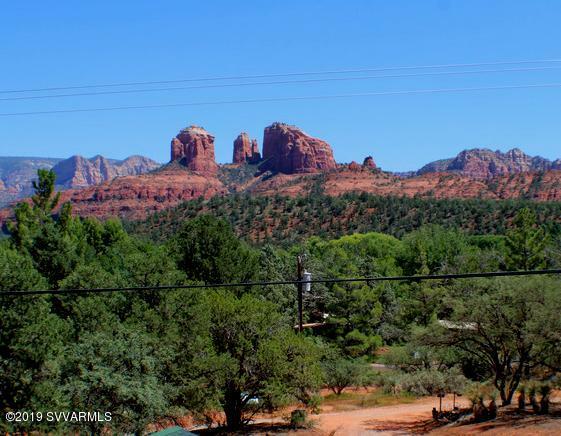 Or, just click if you want to see every Sedona property for sale.